US Libraries purchase books for nearly $2 billion per year. But not only books, also audio books and other forms of publications, such as e-books. How can authors reach out to this lucrative market? And what about the distribution channels? Ask if the library needs a purchase order for every book it purchases. Many libraries are publicly funded, and a purchase order, or PO, helps them keep track of their budget. Ask for a current list of books the library needs to acquire. Most libraries put an emphasis on acquiring very new books; however, they may also be in need of replacements for lost or stolen copies. Find out whether they prefer hardcover, paperback or library bound books. 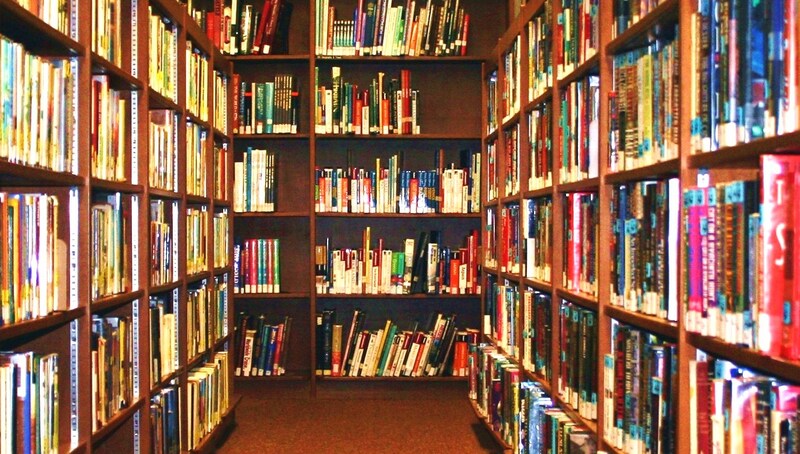 Most libraries prefer library-bound or hardcover books. titles we distribute. Our Title Selection Committee is made up of two MLS-degreed librarians and three publishing professionals. The committee uses more than 20 criteria with which to evaluate every title submitted to QBI for possible distribution.” They give very detailed info what they are looking for at Quality Books’ webpage. They also state clearly how to submit your book, audio-book, CD etc. How Else Can You Promote Your Book in the Library Market? Offer a free (1-2 hour) class in local libraries, where you can certainly mention your book and maybe even sell it. Most online retailers, bookstores, and libraries find books through purchasing relationships with large distributors. Find out the dates of library trade shows and exhibit through co-operative exhibit programs such as those offered through IBPA, the Independent Book Publishers Association. Authors with several books, or those who can join with another small publishers, might try to get a booth at the ALA (American Library Association) Annual Conference in June 14, in Las Vegas, or at their other conferences, to show your books. See a video about the Publisher halls at the Conference. However, such conferences are not a place to sell hundreds of books, it is a place to introduce and take orders or hand out business card and ask librarians for theirs (maybe an iPad as drawing price, when people give their card into a fishbowl.) It’s more of a PR stunt, than big sales. Many libraries make the majority of their acquisitions at the beginning of their fiscal year, whatever this might be. This is a good time to buy books. If you want to approach Libraries directly: The best time to approach libraries might be in early December and early June (also mostly quiet months there) – as this is when they typically do their purchases. Imagine, you sold your $15 book at 50% discount to only 10% of the 100,000 libraries in the USA, you will earn more than $75,000. But how can you tap into the lucrative library market? And what do you need to know about libraries before you start to offer your book to them? According to statistics from the American Library Association and the Book Industry Study Group, libraries yearly purchase books for nearly $2 billion. But not only books, also audio books and other forms of publications, such as e-books. On the downside: Many of the more than 100,000 public, university and specialty libraries throughout the United States have been forced to scale down their budgets and have to use creative means to update their book collections. They even take advantage of online bargains through Amazon.com, eBay and discount book sites. Librarians read reviews — at least those in Library Journal and Kirkus or Publishers Weekly. It is not easy to get your book reviewed in these journals; however, it is possible. Sometimes librarians even check out the Amazon’s Bestseller Lists. Ask others to request your book via the libraries website. Libraries usually take requests seriously, so it’s a great way to get them to put your book on the shelves. Ask some friends and family members to request your book. Your book has to be available through major wholesalers – and it has to be available in print too. Apply to work with a library distributor such as Quality Books, Ingram Distriburion or Unique Books, if you have a non-fiction book. Consider to sign-up for a library trade show. Publisher Organizations, such as IBPA offer co-op participation. Librarians prefer hardcover books and soft cover perfect-bound books with the title printed on the spine. The cover on a perfect-bound book must be sturdy. Librarians particularly like reference books. If you are writing or compiling such a non-fiction book, be sure to include an index, a bibliography and/or a resource list. Books for library-use need a Library of Congress Catalog in Publication block or, for a self-published book, Publishers Catalog in Publication block and / or a listing with Bowker world wide. See also a blog post we wrote how to get your book listed for free in Bowker’s listing of available books. A note, printed on the upper left back cover should indicating the type of book this is and the topic: reference/book publishing, writing/reference, history, autobiography, parenting, mystery etc. To find their addresses, use Gale’s Directory of Libraries or the Online Library Directory. You can also buy mailing lists from a Library Marketing List. You can get listings for 25,000 university libraries or 18,000 public libraries, or 400 listings for community college libraries. Some libraries give instructions and guidelines on their websites, such as this in Tucson, Arizona: Pima County Library. 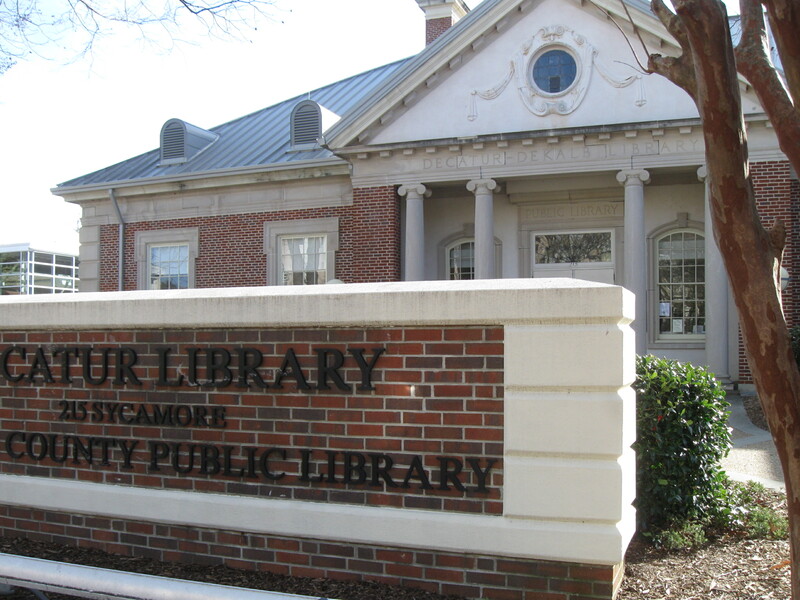 Some libraries highlight local authors or will host regular book events like fundraisers that will accept donated books. However, you can’t just walk into a library and hope they will take your book, not even if you are giving it away! Librarians are happy to get books, but they also have constraints on what books they can accept. One of those constraints is the written or unwritten “acquisitions policy” at each library, which is depending on what that library is collecting. Space and the high cost of storing and/or distributing their books to library patrons is another huge limitation. Time is another issue for librarians – they have little time to spend reading about books. Each kind of library: academic; public, school, and special, has different purposes. And they buy different kinds of books. Choose the right type for your book selling efforts. For example: Young Adult and Children’s authors: The largest library market are school libraries (grades K-12). However, the budgets of academic libraries and public libraries are much larger than those of the typical school library. Send a press release to the contact name via e-mail or snail mail. Describe your book and the binding and list any amenities such as index, color photos, resource list and/or bibliography. Be sure to include all your ordering information in detail. Add a list of wholesalers / distributors that carry your book. Selling to libraries as an author-publisher (and signing up with book whole sale) works best when you have at least three quality print books to proof you are a serious writer . Offer a free (1 hour) class in local libraries, where you can certainly mention your book. Find out the dates of library trade shows and exhibit through their co-operative exhibit programs such as those offered through IBPA, the Independent Book Publishers Association. Consider donating a copy of your book to a few top library systems, to encourage purchases for branch libraries. How and When Do Libraries Buy? The best time to approach libraries might be in December and June (also mostly quiet months there) – as this is when they typically do their purchases. If you deliver directly to the library and not through whole sale, you may want to offer the same discount to entice them to purchase your book. And last but not least: It’s always good to become acquainted with your local librarians and ask them for advice. Or visit http://www.e-book-pr.com/book-promo/book-promo/ to advertise your new book, specials or your KDP Select Free Days. Please check out all previous posts of this blog (there are more than 1,150 of them : ) if you haven’t already. Why not sign up to receive them regularly by email? Just click on “Follow” in the upper line on each page – and then on “LIKE” next to it. There is also the “SHARE” button underneath each article where you can submit the article to Pinterest, Google+, Twitter, Facebook, Tumblr and StumpleUpon.